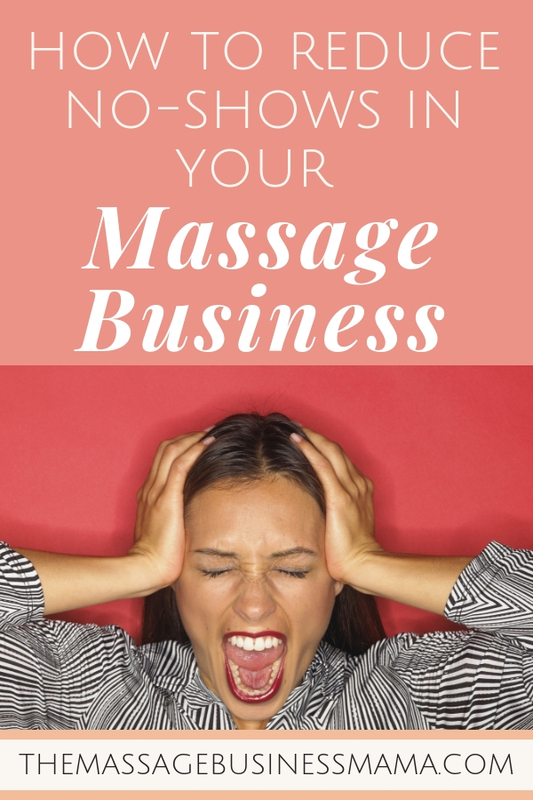 In this Post: Learn how to reduce no-shows in your massage business by mastering these tips and you will be so pleased with how respectful of your time your clients are! One of the most annoying things in the massage business is when client’s no-show! We have prepared ourselves mentally, physically, and energetically to give an awesome massage treatment, and then our client fails to show. Obviously, there are times when client’s have valid reasons for not making their appointment, but most of the time the reasons aren’t so legit. They forgot to put it in their planner, their friends came to town, or my favorite they decided to ski a little bit longer. Excuses like these can really grate on morale! Not only were we ready to go, but often times we have turned down other work in order to be available for their appointment. How rude of them not to value our time! So how can we mitigate the occurrence of no-shows? My business spent much of the last two years taking measures to try to minimize these occurrences. We made much headway in reducing their appearances with the following methods. We started making it a point to explain to each and every client that we have a 24-hour cancellation policy. That we appreciate their cooperation and understanding of this policy. We updated all of our printed and online material to reflect our strict 24-hour cancellation policy. We started sending text reminders to our clients about their appointments. Our online booking software allowed us to automate this process, which is great because it saves us heaps of time! You could easily do this manually if your software doesn’t have this capability or if you don’t use an online booking system. So often it isn’t because our clients are consciously trying to stand us up. Instead, it’s that they forgot when they booked their appointment. Any time we are traveling to our clients for mobile massage, we now take payment at the time of booking. Not only does this eliminate one step in the mobile massage process, it also ensures that we get paid regardless of whether they change their mind. In spite of all of these precautions no-shows still DO occur. You took credit card information, but the credit card was bad or has insufficient funds. You were in a hurry when booking the appointment and failed to notify the client of your 24-hour cancellation policy, or failed to collect credit card information. Your client is sick, has a family emergency, or has some other legitimate reason for missing their appointment. It was an insurance client who no-showed, and it would be illegal to bill for a service not performed. My life is nuts these days! 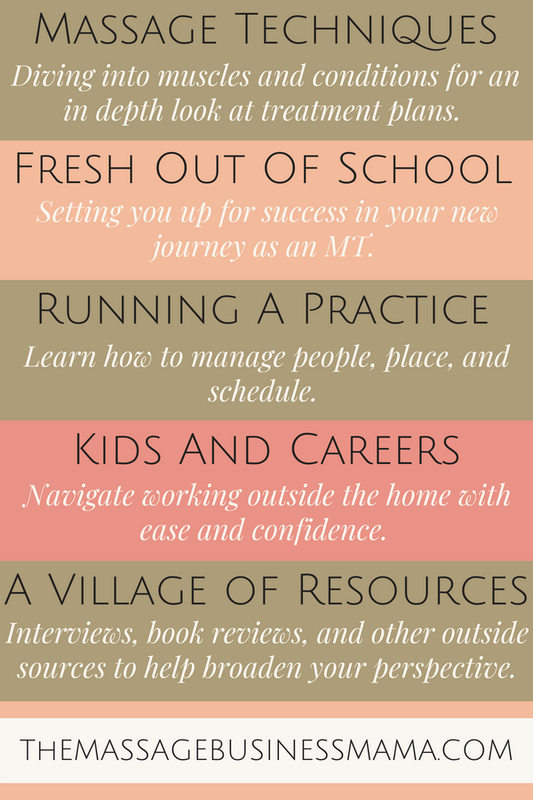 Between running a business, raising my kiddo, giving massage, and all the other things that dominate my life, I am always short on time! So when I do have a no-show, I try not to get too bummed out, and try to utilize this time to the best of my abilities! I switch gears quickly and get busy catching up on emails, payroll, laundry, and taxes. On my desk I always have a to-do list going, so when someone fails to show I take a look at my list and decide where I want to focus my efforts, as opposed to the much easier option of shooting the breeze with my staff. There is always room for growth in improving our systems. While I feel like we have done a really good job over the past couple of years of reducing our no-shows, I am still brainstorming solutions to this pesky problem. How do you handle no-show? Please share!